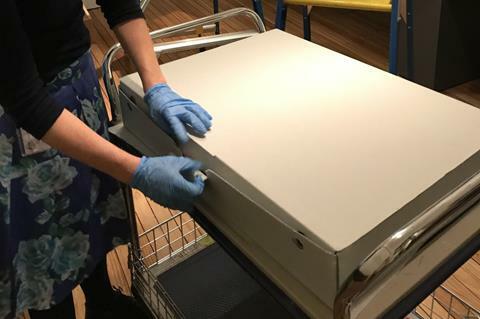 Have you ever wondered how museums acquire, care for, store, display and interpret significant collection objects? 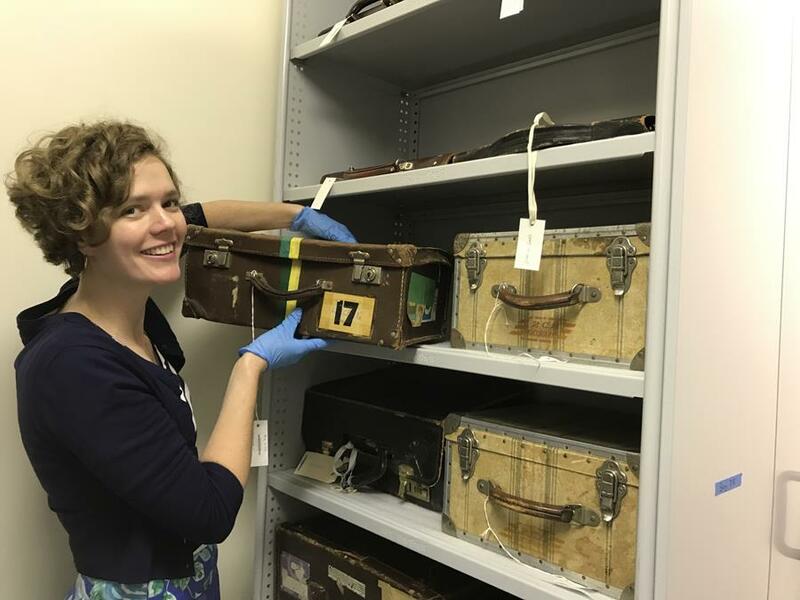 Come behind the scenes and witness the beginning of the journey taken by an object through cataloging and storage – and pick up some tips on how to look after your own collection along the way. 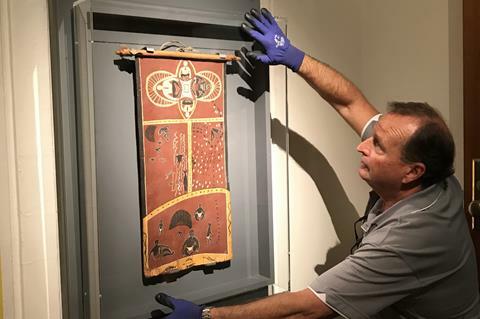 Continue the journey in the exhibition Finders Keepers: Collectors and their Stories to reveal the final stage – display and interpretation. Tours run monthly 2 pm - 2:50 pm, starting Saturday 8 July. 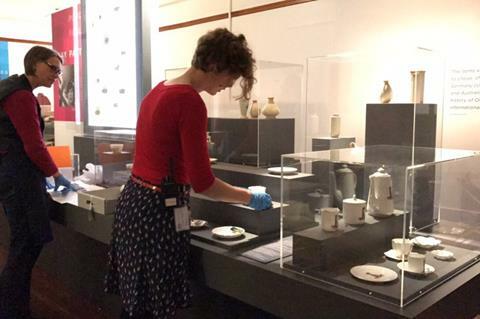 Images below: MoAD staff behind-the-scenes, carefully preparing items for display as part of the Finders Keepers exhibition. Warm up your winter school holidays with a trip to MoAD! 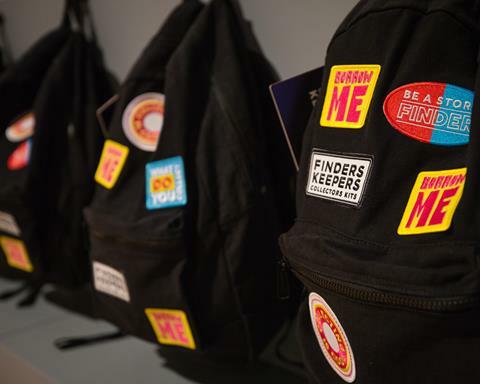 Our range of family activities encourages young minds to explore: PLAY UP, costumes, craft, books, games, action packs and our new Finders Keepers Collectors backpacks! The Canberra Writers Festival returns for another year! 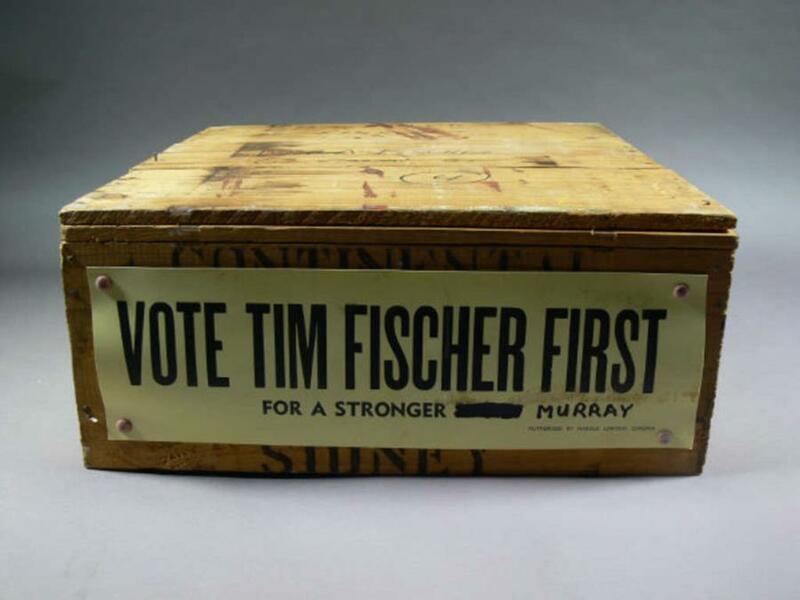 Join us for the first of the festival’s keynote addresses: “The Ministry of Truth” held here in King's Hall at the Museum of Australian Democracy, Friday 25 August from 7 pm. In today’s world where 1984 and The Handmaid’s Tale don’t seem like science fiction, Ministry of Truth asks its guests to discuss the truth and the fake news of the society we live in. Excited? We are too! Head to www.canberrawritersfestival.com.au for tickets and more information. ‘I couldn’t possibly!’ Curators of our new exhibition Finders Keepers were hard-pressed to pick a favourite object from the diverse and surprising personal collections in our new exhibition Finders Keepers. Do you know which Prime Minister this collection item is referring to? Australians love coming up with cheeky nicknames, and you’d be surprised what nicknames have been gracefully (or perhaps not so) labelled upon our nation’s leaders! 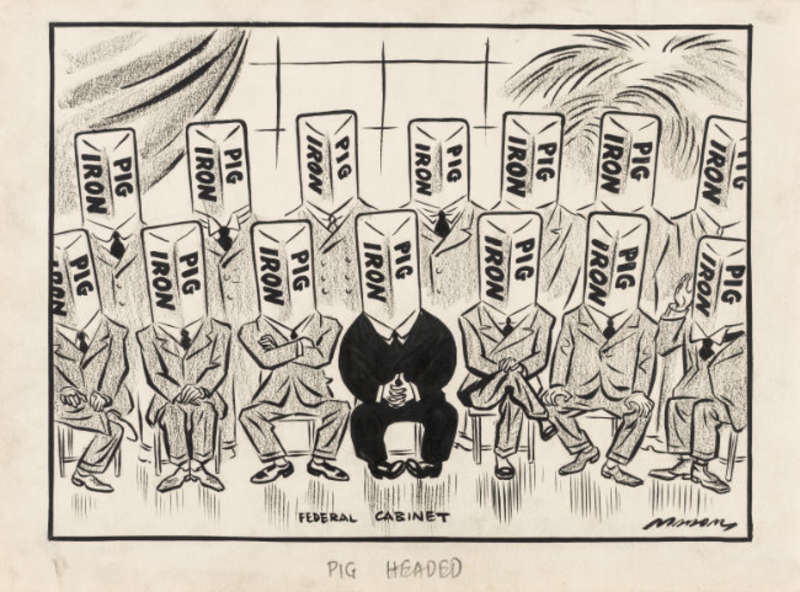 This 1938 political cartoon by Will Mahony tarnishes not only Menzies, but the entire Lyons Cabinet, with the ‘Pig Iron’ epithet. The decision to force the loading of scrap iron to Japan was a unanimous one, but only Menzies got stuck with the nickname. Researcher Campbell Rhodes has recorded the top PM nicknames over the decades for you to laugh and maybe cringe at. Keen to see more political cartoons? 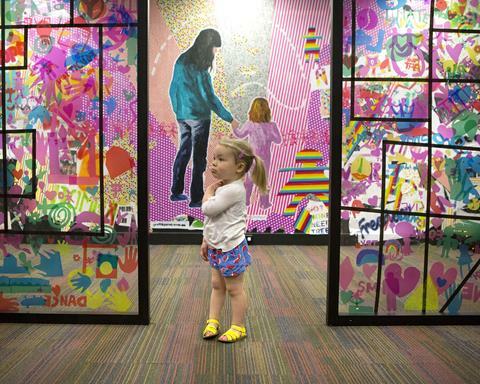 Visit our Behind the Lines exhibition! 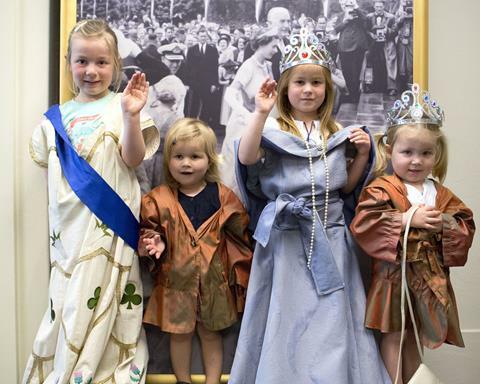 Museums like ours are not just about objects and events from the past. We invite our audiences to consider ways to make a difference in a democracy. 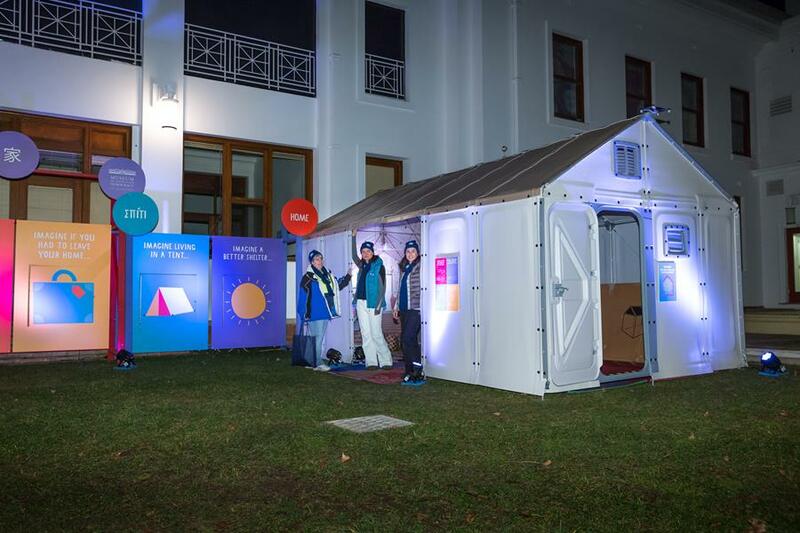 Article 27 of the United Nations Convention on the Rights of the Child specifies the Right to Shelter, and recently we supported the annual Vinnies CEO Sleepout, hosting Canberra's CEOs here at Old Parliament House. 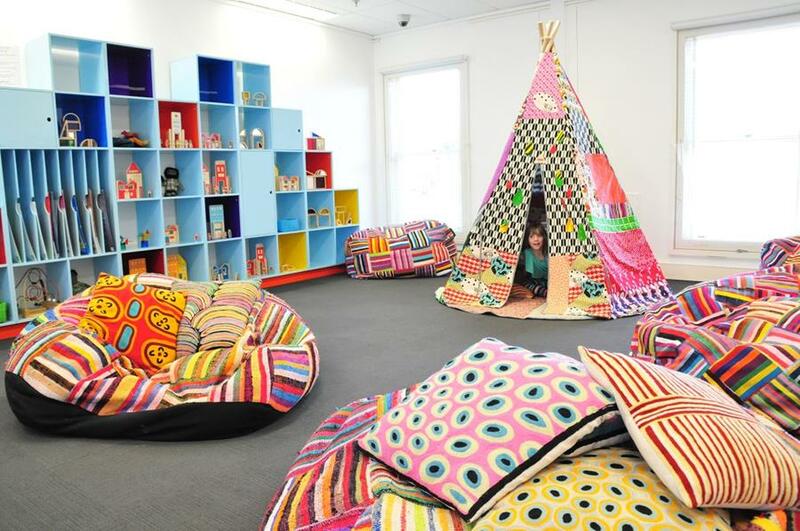 Our current children's exhibition PLAY UP explores the Right to Shelter and invites families to imagine how different life would be without a bedroom, their favourite food or a warm jacket. This event raised much-needed funds and awareness of homelessness, over $428,000 raised in the ACT and $5,300,000 across Australia. Enjoy a delicious lunch in heritage atmosphere at Hoi Polloi restaurant, located in the old Non-Members' Bar. Open for lunch 11:30 am to 2:30 pm. 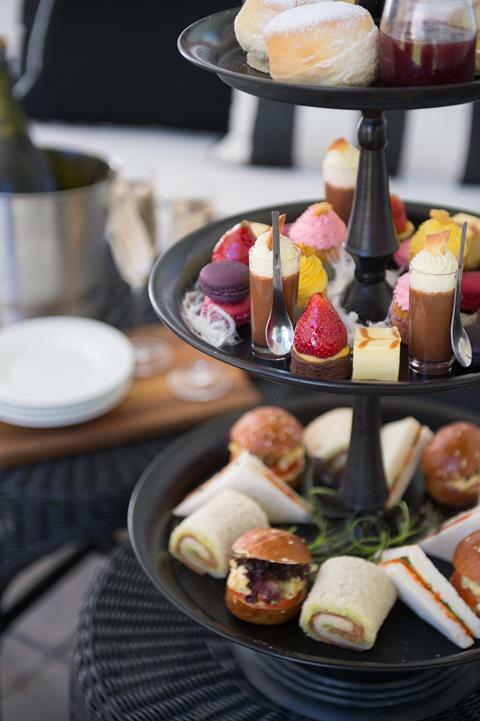 The Terrace Café offers delicious coffee and sweet treats from 8:30 am to 5 pm daily.